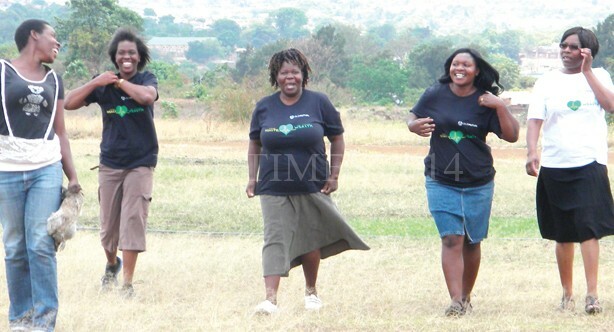 Old Mutual Malawi has said the year 2014 has been a success in terms of profitability and volume of business. Old Mutual Life Assurance General Manager Edith Jiya said this on Saturday at College of Medicine during a Family Day organised by the company. Jiya said the good performance is attributed to the excellent well-being of employees. “Business has been a very good year for Old Mutual in all aspects. When we look at our profitability and the volume of business we have done, it just shows that we have employees that are very well and productive and are able to deliver on the targets that we set for the year,” said Jiya. She said the company will continue engaging its employees in family day activities as it is an annual event. “This event is not a one off and we will continue to engage our employees in order to improve their well-being,” she said. Jiya further said the event focuses on employee wellness, in terms of physical health, psychological wellbeing and social wellbeing. “The family day is an all-round issue because we believe a good health employee is a productive employee. As Old Mutual, we take time at least once year to have an event like this one so that we can focus on some topical issues that will help all individual employees,” said Jiya. During Saturday’s event, the employees and their families were addressed on different issues including Ebola and crime. The families also participated in various games.